Home › Uncategorized › Save Time? Automate! 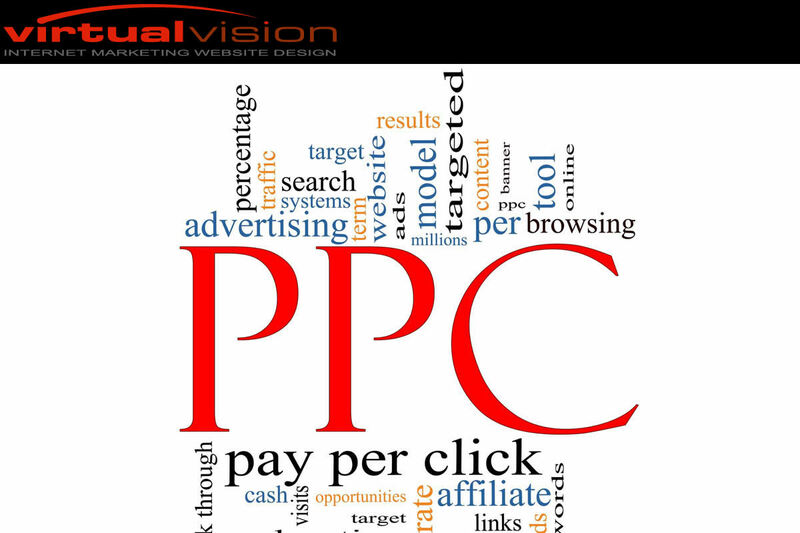 Virtual Vision offers the best PPC Marketing Services. ‹ Automate! Virtual Vision offers reliable Pay-Per-Click Marketing Help.